This is Dino-Mite!! 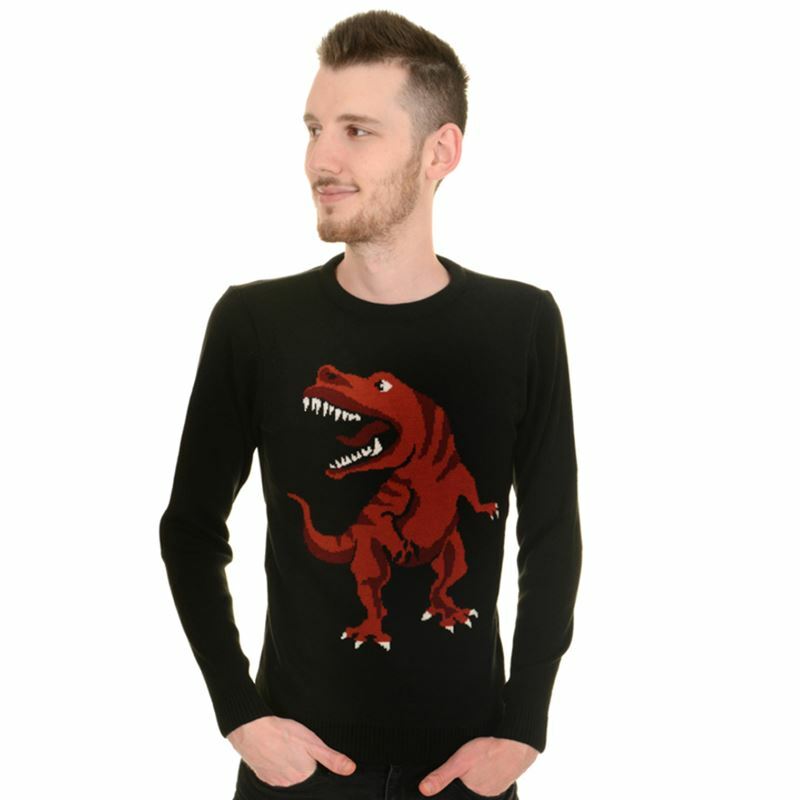 !....New Run & Fly Kitsch unisex T Rex Dino Roar Jumper. 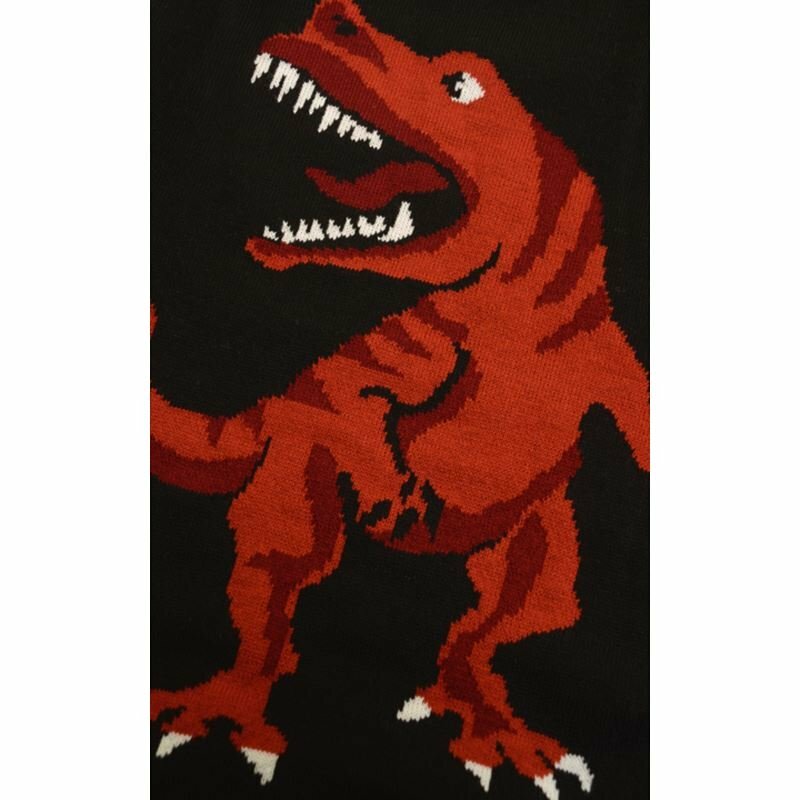 Medium weight Black jumper with a 'Dino-Mite' intarsia knitted Roaring Dinosaur. A MUST HAVE cool indie Jumper. All UK parcels are posted FREE using Royal Mail 1st class standard postage within 1-2 days of ordering. 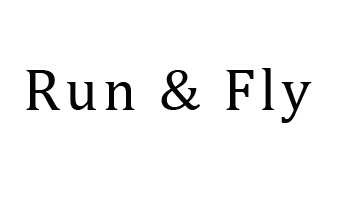 Parcels ordered at a weekend after 11am Saturday, will not be posted out until Tuesday morning. If you are not 100% satisfied with your purchase, the items must be returned within 30 days of purchase, unworn and unmarked with all tags still attached. Please email us at [email protected] before returning an item. Please do not return items to Tiger Milly as all items are dispatched from Fifi’s Retro Fashion.